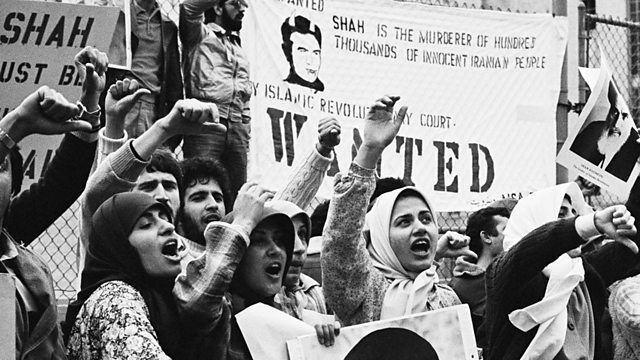 In November 1979, Iranian students seized the American embassy in Tehran after Washington agreed to allow the deposed Shah into the US for medical treatment. It would be more than a year before the US embassy hostages were released and the crisis irreparably damaged American-Iranian relations. Louise Hidalgo has been talking to diplomat Henry Precht, head of the Iran desk at the US state department during those tumultuous months who argued against letting the exiled Shah enter America.